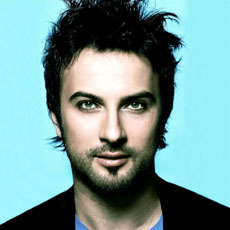 This page contains the song lyrics to "Hepsi Senin Mi", a modern Turkish song by popular vocalist Tarkan. This song is sometimes known by the title "Şıkıdım". Kız bu neyin cakası Girl, what is this swagger? Hepsi senin mi? Is it all yours? Thanks much to Maia for sharing this translation with this web site. Thanks also to Ibrahim and Anastasia, who did the actual translation for her.